Each year at our family reunion, we hold a Live & Silent Auction to benefit family cemetery upkeep, promote our DNA projects, sustain our scholarship funds, and for upkeep of the Historic Peter Cauble House. We’d love to have items for auction! Crafts, books, antiques, collectibles … or “white elephants”! 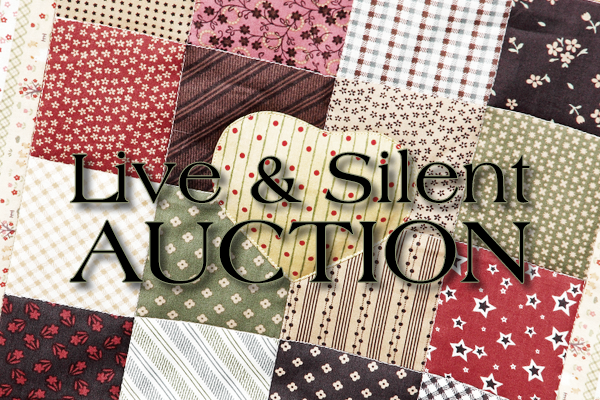 Watch our Facebook page for previews of the auction items!